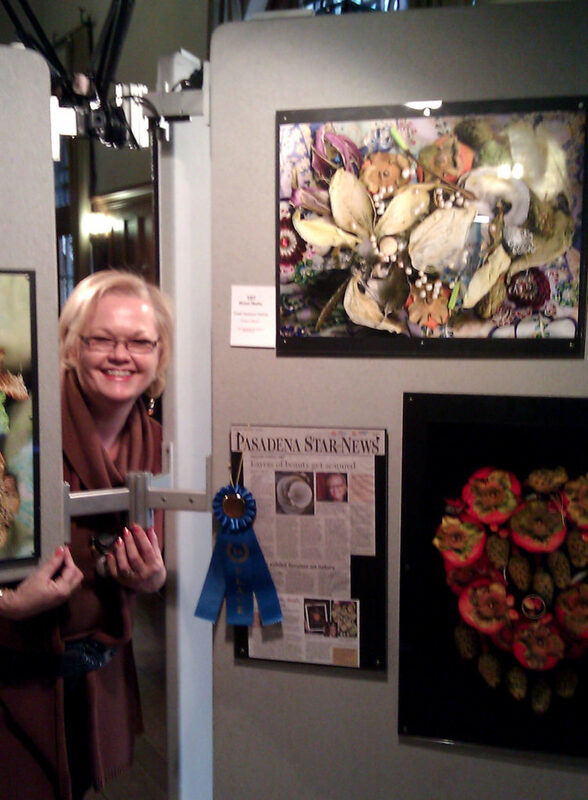 Debbi Swanson Patrick has been invited to share her innovative work at galleries, theatres, stores, government buildings, and art competitions. That’s a lot of wine and cheese! Past member of Monrovia Association of Fine Arts, Pasadena Arts Council, Paso Robles Art Association and the Professional Photographers of California and Los Angeles.